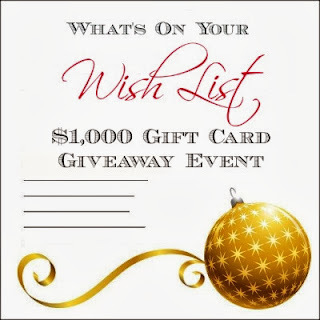 Beautiful Incentives: FREE Blogger opp for 1 thousand dollar Gift card ! FREE Blogger opp for 1 thousand dollar Gift card ! I am so excited to join a new free blogger opp for one lucky person to win $1000 on a visa gift card! If you join Under me, please say that Brie Snyder or Beautiful Incentives sent you! Thanks so much!